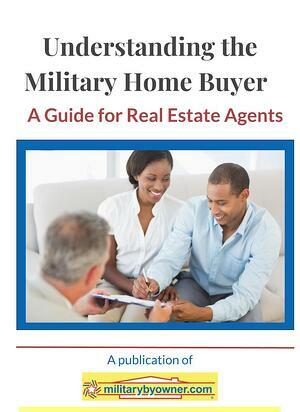 Are you a real estate professional in an area with military families? Let MilitaryByOwner help you best serve their needs! ©2018 MilitaryByOwner Advertising, Inc. All Rights Reserved. MilitaryByOwner® a Registered Trademark of MilitaryByOwner Advertising, Inc.